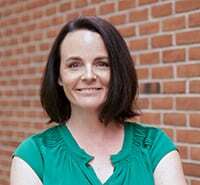 There’s a difference between being a BOSS and being BOSSY, but it will be hard for you to tell the difference while reading this post, dear readers. Because today I want you to pretend with me. Close your eyes (I mean it, close your eyes! See what I mean about being bossy? Sheesh) Imagine that I am your boss, and it is early January, and we are sitting down for our annual “let’s make sure you kick total A$$ this year meeting.” We have coffee, and dark chocolate and some sweet yacht rock tunes jamming oh so quietly in the background. Here goes…. 3. You will acquire a new skill. Whether it’s becoming a better presenter, writing, becoming a social media ninja, or learning more about 3D printing, you will articulate WHAT you want to do and create a road map for how to get there. The internet will be your best friend here. Just google it, yo. 4. You will articulate a WHY. You will take a hard look at your income goals and articulate one impact that an increase in income will have on you. For example, in my family, we have decided that 25% of incremental growth income on my part will be put into a vacation fund. Knowing that my hard work will be rewarded with a trip is making me more accountable, more focused and let’s face it, more excited to show up to work every day. 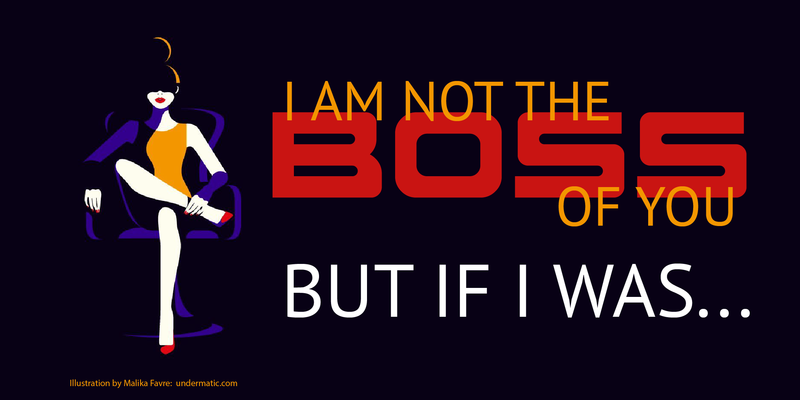 At this point, you are probably thanking your lucky stars that I am not your (bossy) boss. But I hope that you take at least one of these action points to heart and let me know how it goes. And, if you WANT me to be your boss, we can make that happen too! 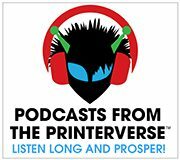 Check out her book, co-authored by Bill Farquharson: Who’s Making Money at Digital/Inkjet Printing…and How? I love the idea of putting a portion of all incremental income growth into a special fund. The old, “The beatings will continue until morale improves” approach doesn’t do much to motivate salespeople. And I love the dark chocolate (Good for the heart! ), but can do without the yacht rock.